FREE again for a limited time – Leonard, a fun interactive story about a young boy with an excellent imagination. When Leonard’s family moves from the city to the country, he is met with the challenge of finding new friends. 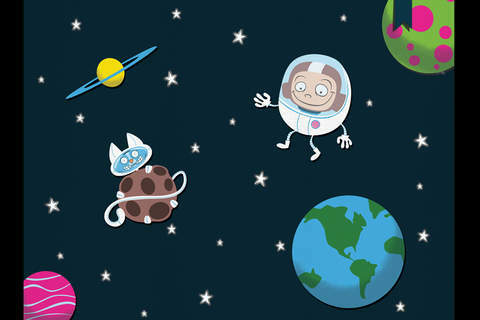 He searches everywhere – a bug-filled forest, underwater, outer space, a safari, even his sister’s tea party. Kids join Leonard on his problem-solving adventure and encounter interactive surprises along the way. The story has 2 reading modes: read it myself or read it to me. Leonard is a beautifully illustrated, sweet story that your kids are sure to enjoy!